Startriding.com is a blog I created to give beginner motorcycle riders, especially those interested in sportbikes, a place to find helpful information quickly. It’s just one of many places you should visit if you’re learning to ride or thinking about riding motorcycles. 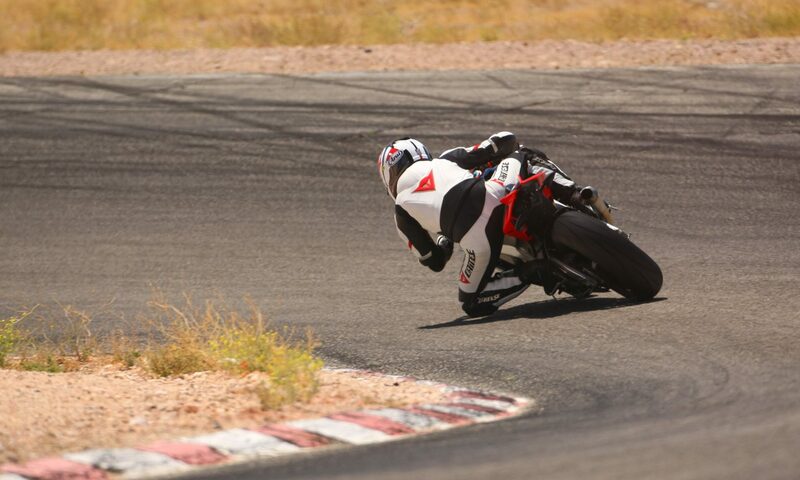 I bought my first bike in 2004, took the Motorcycle Safety Foundation class and haven’t looked back. Most of my riding time is spent exploring the great back roads of southern California. 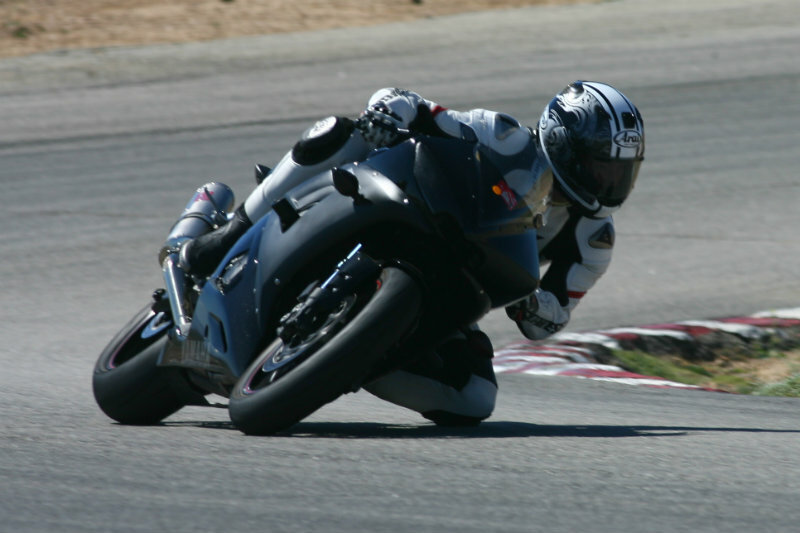 I’ve also become a huge road racing fan and regularly attend track days; I’ve even done a couple of track schools including level 2 of Keith Code’s California Superbike School. If you’re a new rider or thinking about riding, don’t stop at this site. Register yourself on a beginner-friendly motorcycle forum and gather as much information as you can. Good luck, ride safely and feel free to e-mail me with any questions you might have.